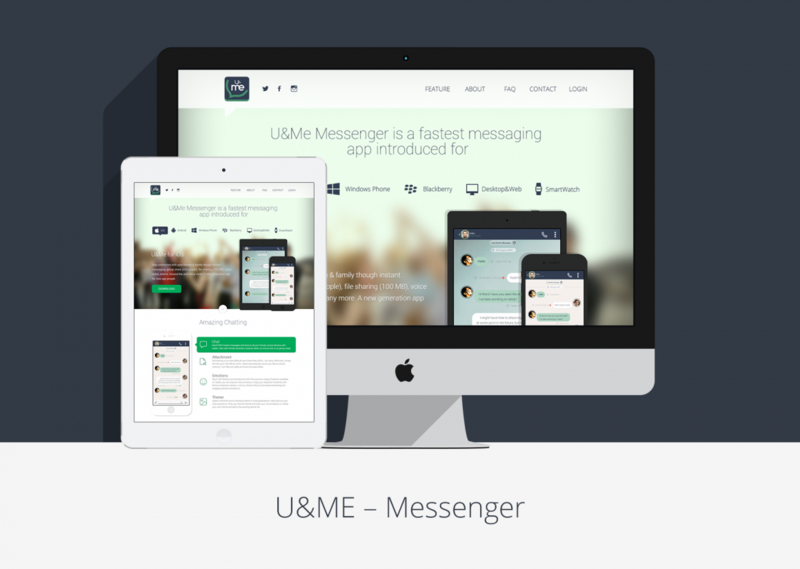 In this project we were tasked with developing mobile app design for the messenger U&ME. Since it was a one page design, our client wanted it to be striking and memorable. The first phase of our work on this mobile app design started with market research and competitive analysis, which was conducted to determine main features that needed to be included in the design. We have analyzed the mobile app design of the similar applications to determine the features that were the most liked by the users. We also analyzed the the icon design and illustration to crate a unique and most suitable icons and illustrations, specifically for this project. The next step was the creation of the prototype on the basis of the collected data. Prototype is essential for the design’s creation as it provides an opportunity for the designers and client to discuss the project and outline the main points that need to be integrated in the future product. As soon as it was approved by our client, we proceeded with website’s design, accomplishing such tasks as graphic design, promo design, icon design and illustrations. 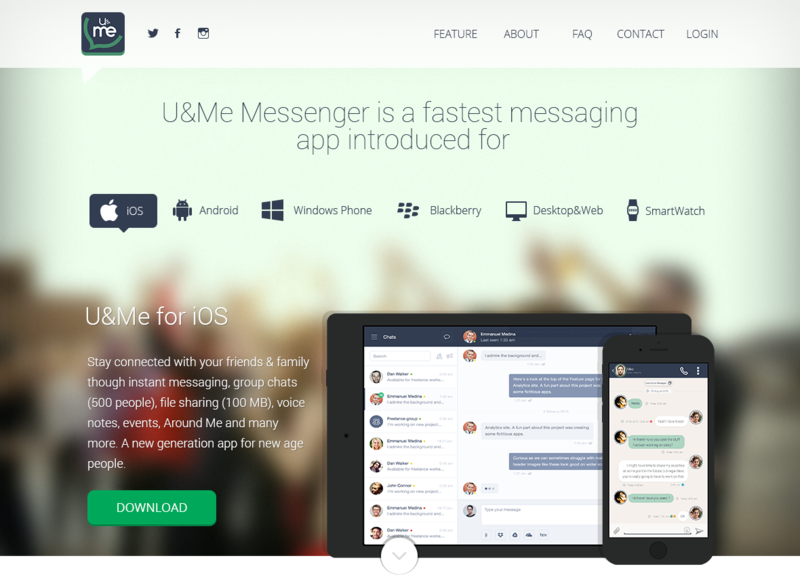 As a result, we created unique, modern-looking and intuitive mobile app design for messenger that met all the criteria, set by the client. 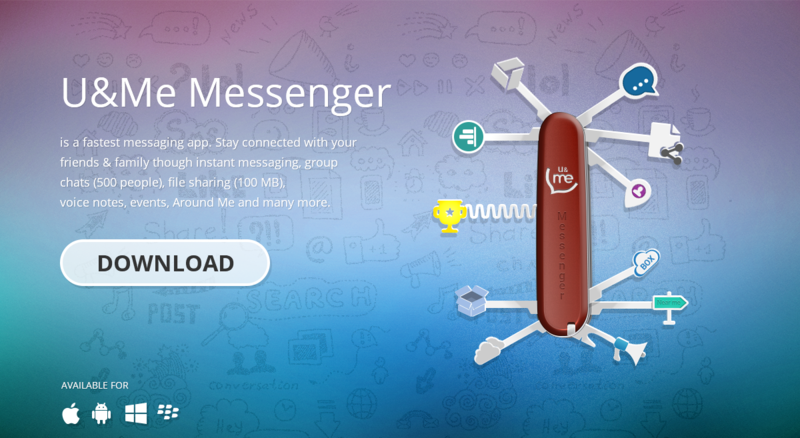 It was accomplished in one-page style with the description of all the exclusive software functions.